The team that moves you! 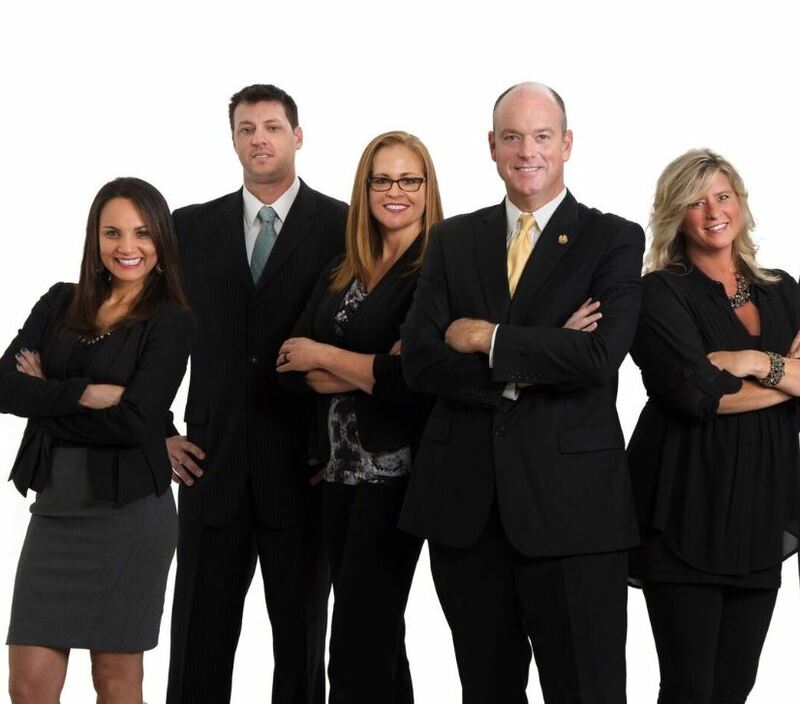 We are the team you can trust to give you the level of service, expertise, and value that has been provided to all of our loyal clients for the past 28 years. The Glenn Bill Group excels in getting sellers more for their homes and helping buyers get the best value on their new home purchase. We are proud that we have been recognized, internationally, for the highest service for our customers from the Nations #1 Real Estate brand.